This recipe is a family favorite all summer long and into the fall and winter because they freeze well. I have also adapted this recipe to be gluten free by using Namaste Gluten Free Flour Blend. I have tried a couple of different gluten free flour blends and this one seems to come out the best. 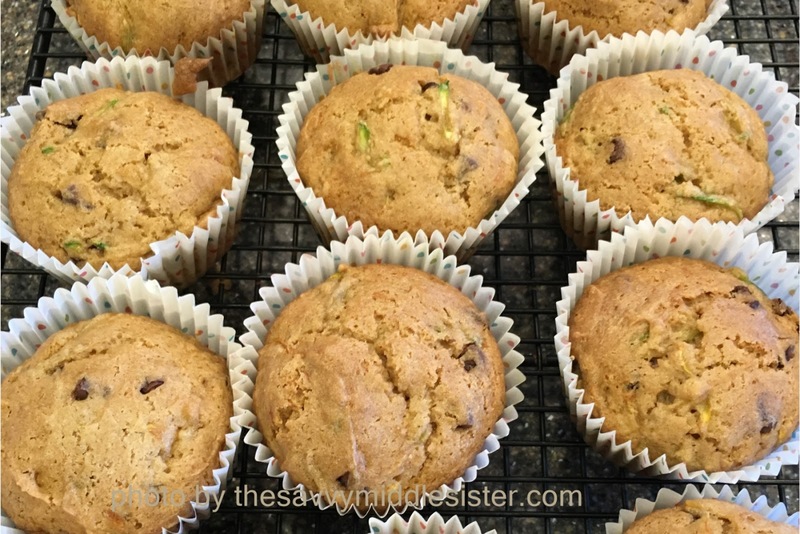 I learned several years back that these muffins will get eaten from the freezer but if I shred the zucchini in the summer and then freeze it I rarely pull the shredded zucchini out of the freezer and make things with it. 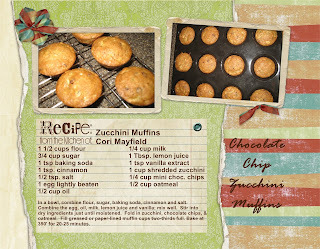 It is worth a little extra effort in the summer to just make the muffins. If I do use frozen, shredded zucchini then I like to add a little oatmeal to the recipe to absorb some of the liquid. You could always add some walnuts if you like and leaving out the oatmeal is an option.